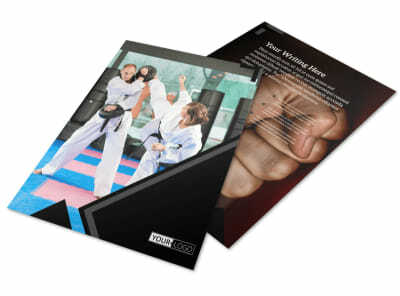 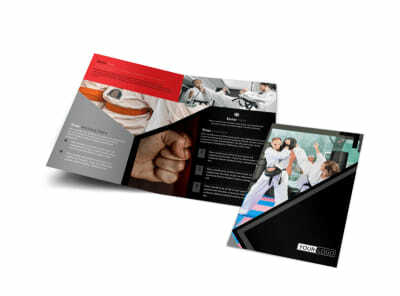 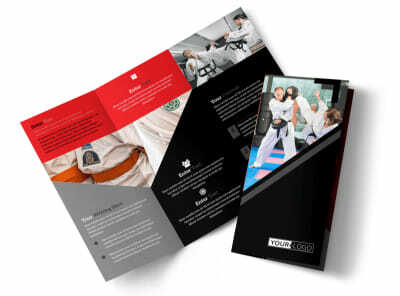 Customize our Martial Arts Studio Flyer Template and more! 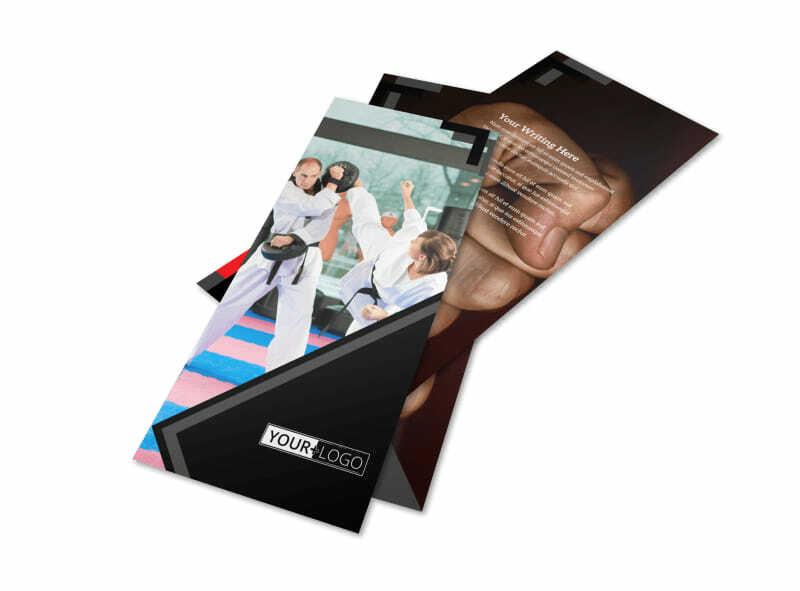 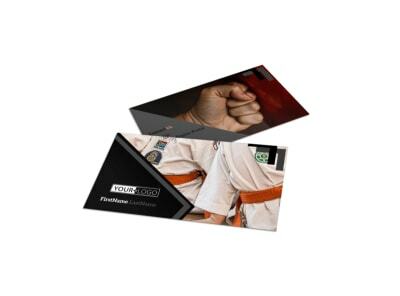 You don't need design experience (or even a green belt) to high kick the competition to the curb with your own martial arts studio flyers. 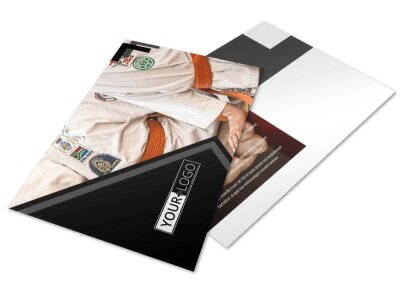 Simply select a template you like, add your custom details, including images and artwork, then insert text detailing your dojo's background, classes offered, and more. 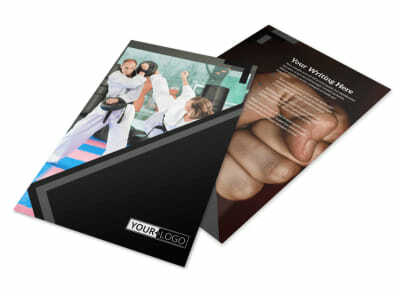 Discover the best vehicle for delivering your message now; your flyers are a few mouse clicks away!